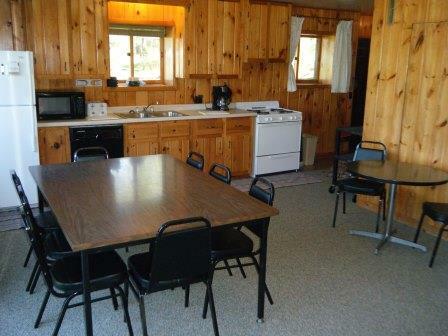 Lodging available May through September. 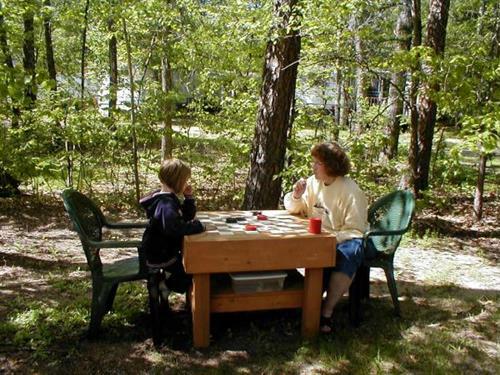 Surrounded by tall pine trees, forested area & beautiful lake front, Towering Pines Resort offers 19 independent cabins ranging from ''small family'' to reunion size available May through September. 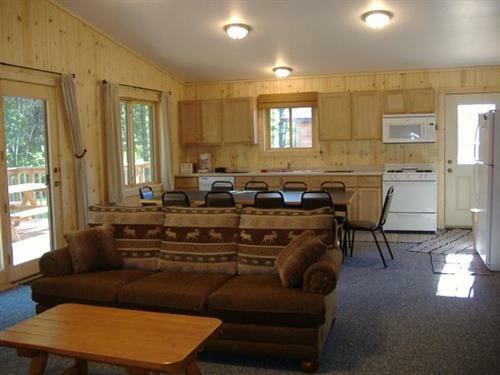 All of our cabins are comfortably furnished & include a full kitchen, living area, dining area, picnic table, and BBQ grill. 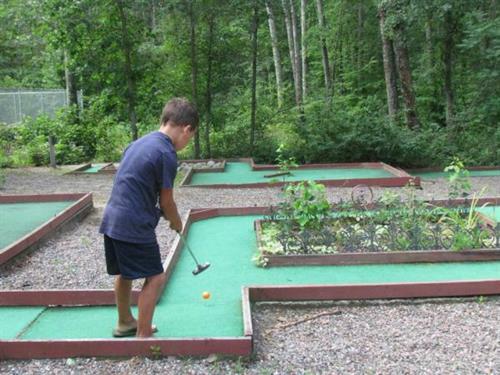 Our guests of all ages enjoy so many fun things including kayaks, funbugs, paddleboats, hydrobikes, basketball, mini-golf, playgrounds... as well as structured family activities June through August. 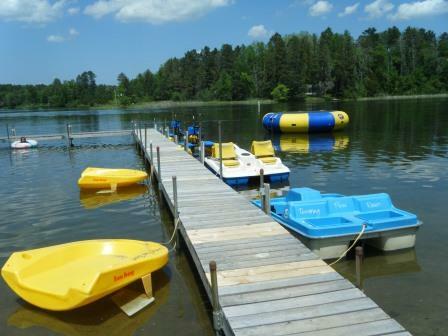 Visit us & explore the 14 interconnecting lakes of the Whitefish Chain!